Samsung are set to release the world’s firist bendable television in Korea on August 1st. 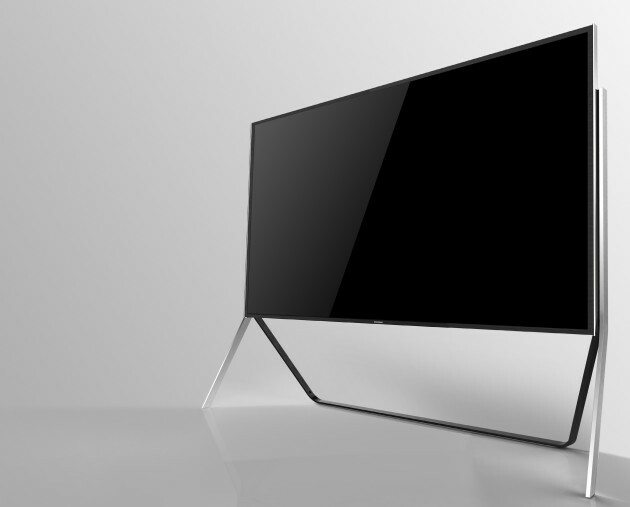 The tech giant will release a 78-inch, 4K display that can switch from a curved display to a flat display. This will be perfect for people who want to enjoy a curved display when their on their own, but don’t want to restrict the viewing range when with others. While Samsung have yet to announce any pricing details, we imagine this display won’t come cheap. Samsung revealed that their 105-inch UHD curved display will cost a whopping $120,000, so don’t expect a bargain for the bendable television either. What do you think of this development? Are curved displays just a fad? Leave us a comment and let us know your thoughts.